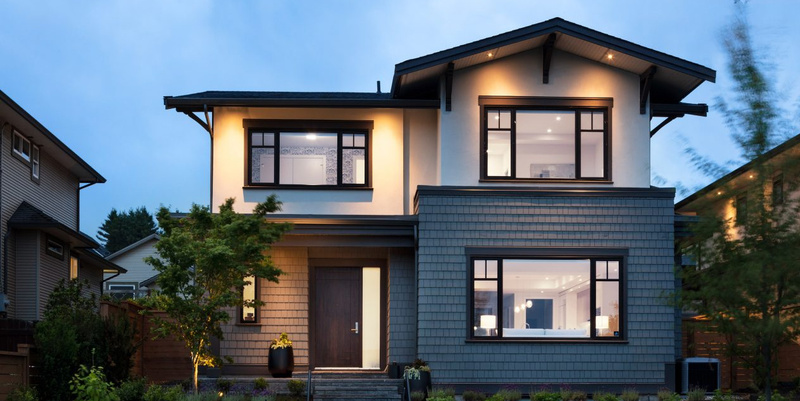 Set between the forested slopes of Mount Fromme and Mount Seymour, Taluswood is located in an outdoor wonderland that’s just 25 minutes from downtown Vancouver. 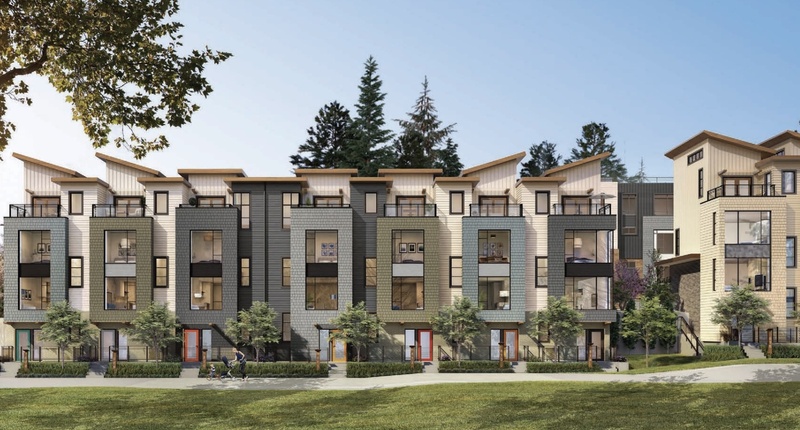 What’s more, this Whistler-inspired community is perfectly positioned within a walkable neighbourhood. Schools, parks and Lynn Valley’s established urban village, full of shops and amenities, are all just steps from home.